Black Friday, 2016 is only days away! 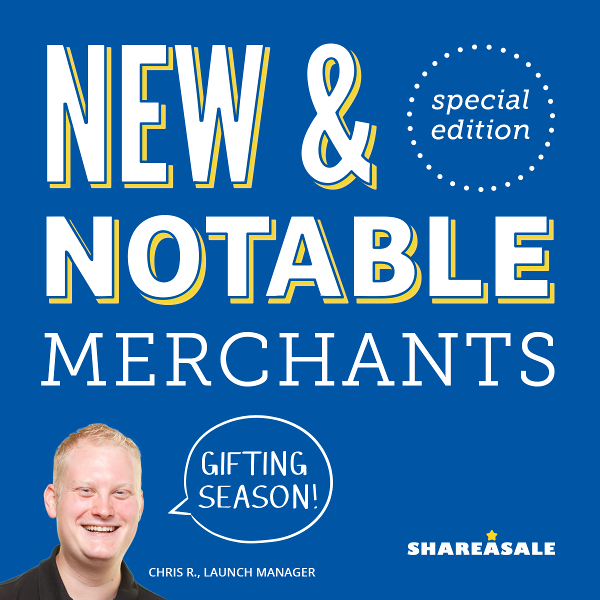 In this New & Notables Special Edition, we look at 2016 new merchants who are poised to offer strong Black Friday deals. 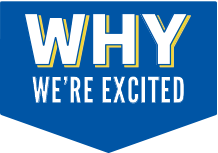 Join these programs now and keep a look out for their Black Friday deals in the ShareASale Deals & Coupons Database. Postable makes sending those Holiday cards easy! Customers can buy cards and upload a recipient list. Postable will then handling the mailing and postage for the customer. K-Swiss is a venerable brand name in the shoe industry. K-Swiss’s tennis shoes have been hitting the courts for over 50 years. K-Swiss’s fun and fashionable product catalog makes the perfect casual wear or sports wear gift. When in doubt, edibles make a great gift! NatureBox lets the buyer customize a snack box based on taste preference. No re-gifting needed when a gift has been customized to the recipient’s tastes. For some pet owners, their fur-babies are their key to happiness. Petcube allows pet owners to remotely interact with their pets. Petcube has a built in laser light for a cat to play with. It can dispense treats. An owner can talk their pet through Petcube. Petcube makes the purrfect gift for the pet owner. This one is for the kids. Epic! Creations offers a kids a library of educational and fun books, available via the cloud. This is the perfect gift for the budding bookworm. Skip the flimsy, generic reading glasses sold at your local drug store and give the gift of a stylish and sturdy pair of spectacles. Reading never looked so good.